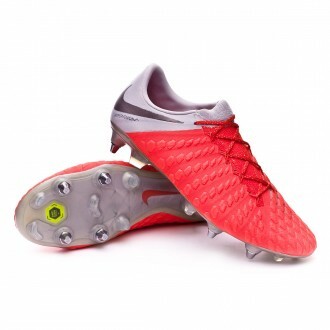 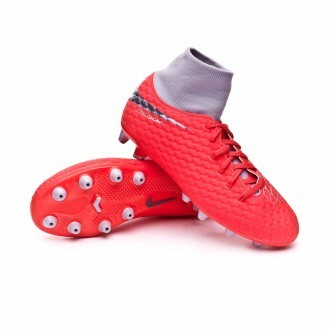 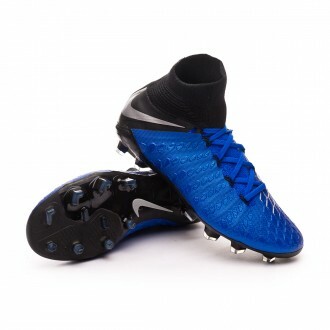 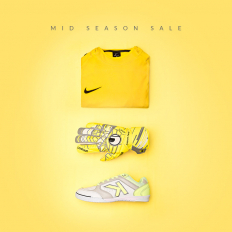 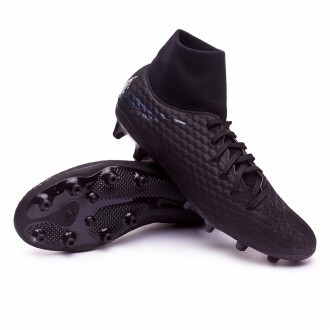 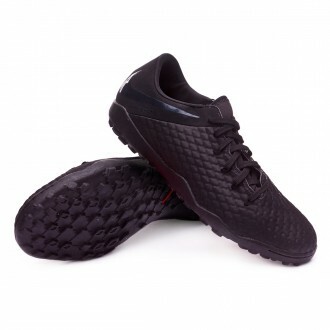 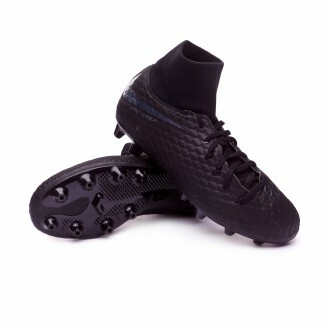 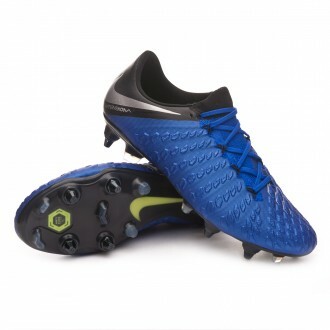 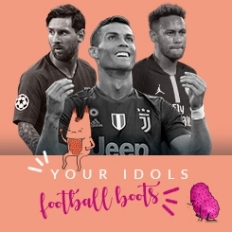 The Nike Hypervenom football boots are a new kind of attack that has arrived for the feet of the fastest players, those who search for total traction. 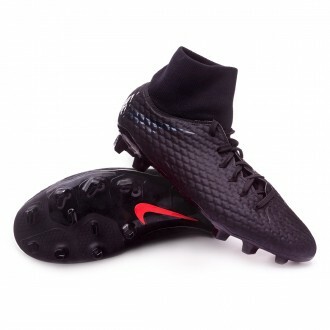 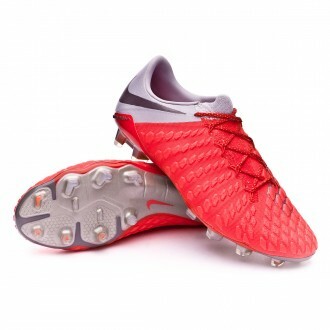 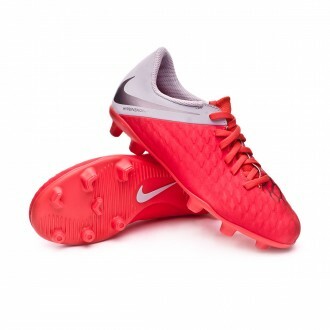 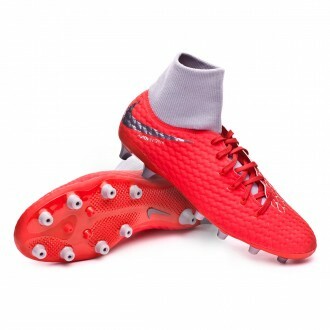 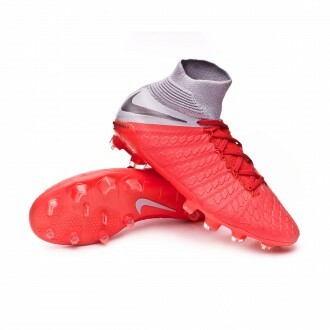 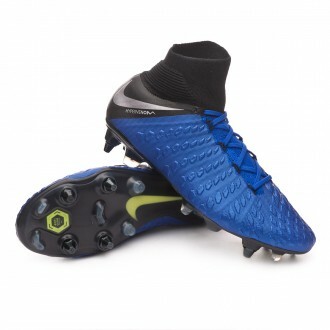 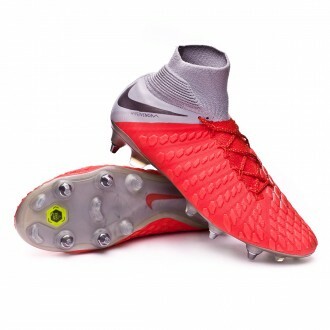 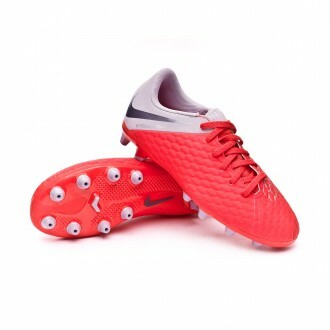 The new Nike Hypervenom boots are the new line by the American brand, developed for those players who finish games. 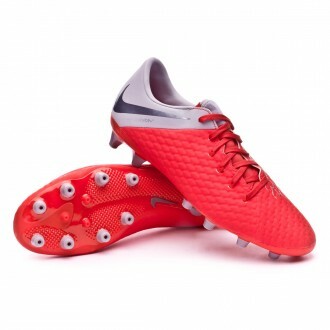 World-class players such as Neymar and Rooney wear this model, which perfectly fits the foot thanks to its new NikeSkin technology.